The Amsterdam City Archives hold a fair amount of documents on Rembrandt’s life, his work, his commissioners, his wives, children, and his troubling financial situation. 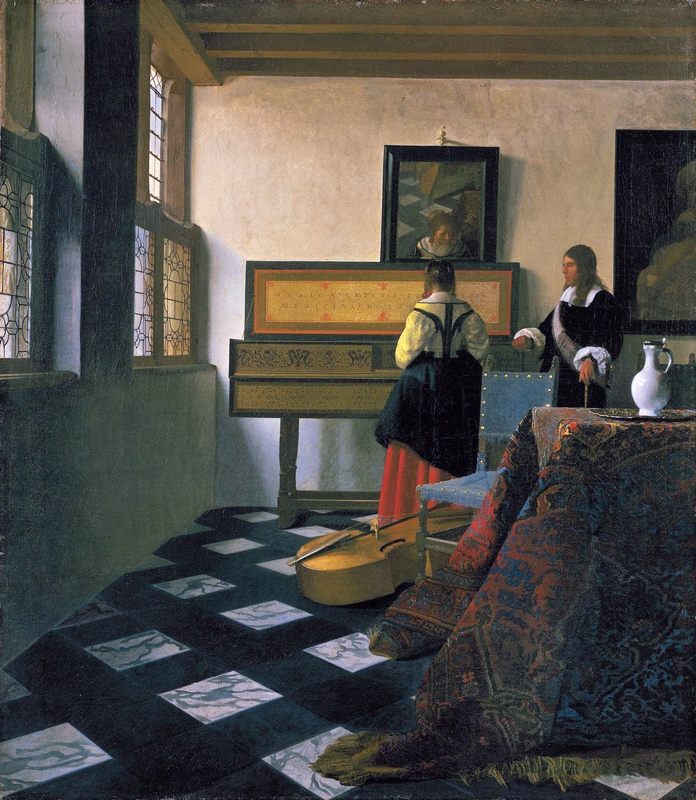 This exhibition tells a personal tale of the world-famous Dutch painter using the original seventeenth-century documents. One of the documents related to Rembrandt in the Amsterdam City Archives: Notice of marriage between Maerten Soolmans and Oopjen Coppit, 9 June 1633 (folio 260v-273).